Richard Nance demonstrates important but lesser-known gun-ready positions. James Tarr reviews the new and improved Taurus Curve pistol. 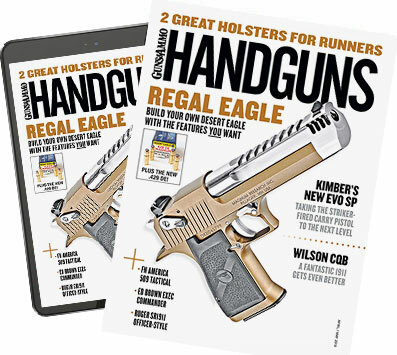 Richard Nance and James Tarr review carry conditions. James Tarr reviews the updated version of Smith & Wesson's M&P 15-22 rifle. James Tarr and Richard Nance review the cycle of operations when it comes to AR-15's.